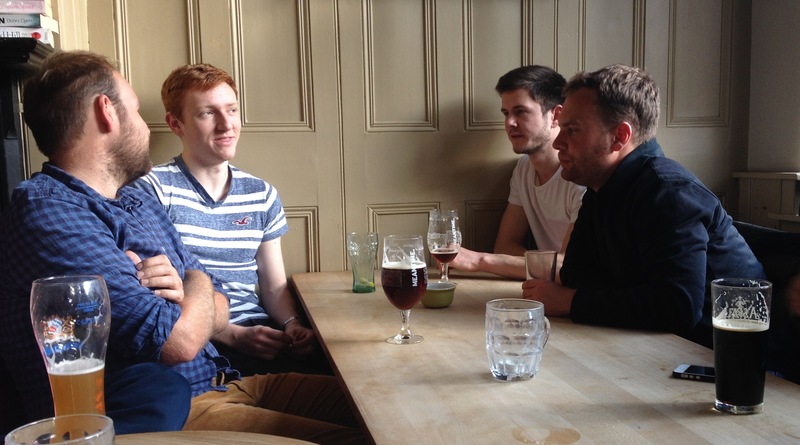 James’ paper in Small is now available as an Open Access document, and free to download. Enjoy! 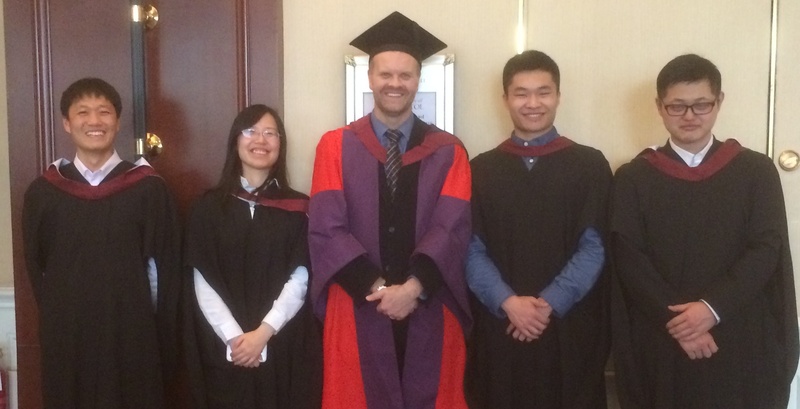 Charl attended the UoB’s graduation ceremony in Beijing on Saturday … and had the chance to celebrate with 4 BCFN MSc students who also received their degrees! Congratulations! Charl was privileged to meet with Prof Chunli Bai, the President of the Chinese Academy of Sciences, and pioneer of SPM techniques in China. Prof Bai was awarded an honorary degree by Bristol on Saturday. Charl is currently in Beijing in his role as adjunct professor at Tsinghua University, teaching an introductory course on liquid crystals and soft matter. This visit is also an opportunity to discuss research and collaboration with colleagues in the Department of Chemistry. Charl is also attending the University of Bristol’s China graduation ceremony (and alumni meetings) this weekend, where he is representing the Faculty of Science. Busy weekend ahead! Updates and photos to follow soon! 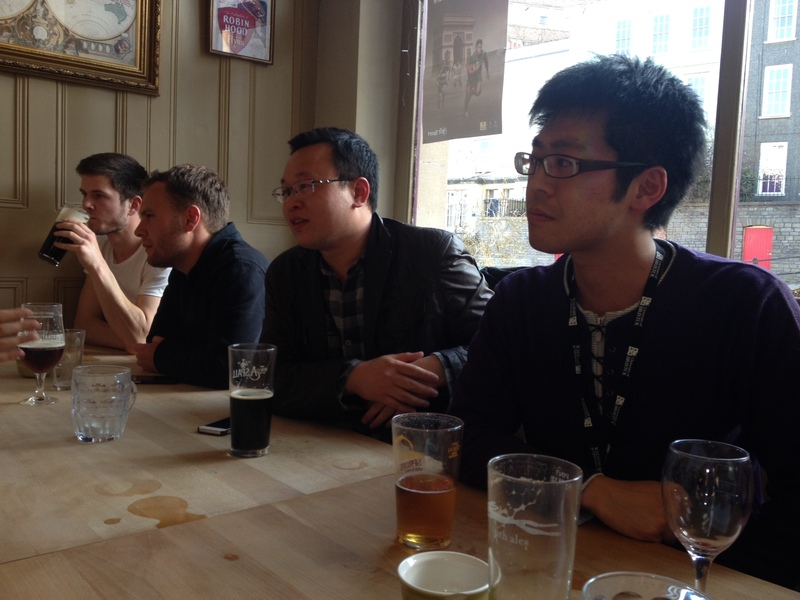 New group member, Kazuyoshi Watanabe, was welcomed to the group in true British style – with a trip to the pub! 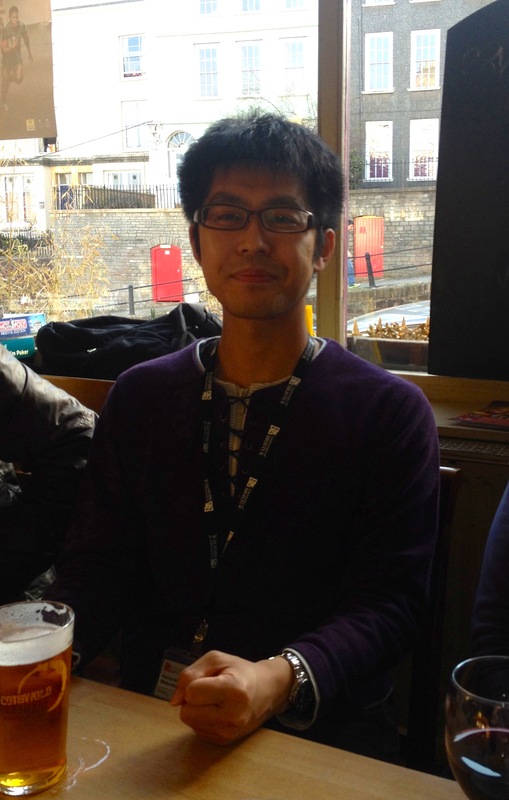 He joins the group as a post-doctoral research fellow after completing his PhD in Kyoto, Japan under Professor Akagi. 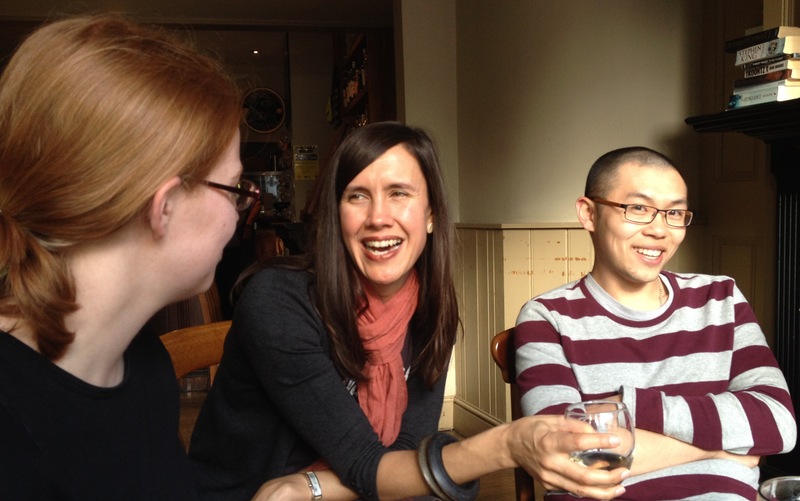 Welcome to Bristol and welcome to the FRG!